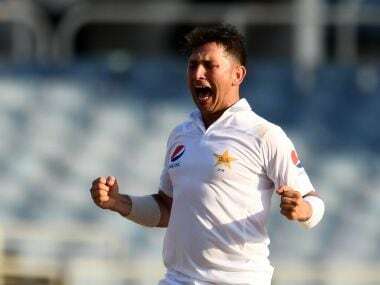 Senior leg-spinner Yasir Shah will undergo fitness test this weekend in Lahore ahead of the tour to Zimbabwe, starting June 28. 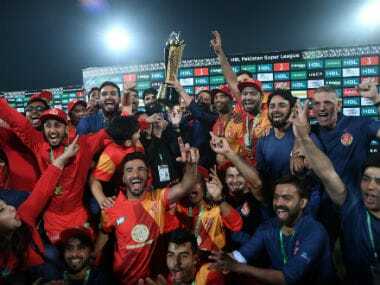 The impact of good selections was as important as was Islamabad United's to win this tournament, but no one should under-estimate the guidance that the experienced Waqar Younis would have provided to his young wards. 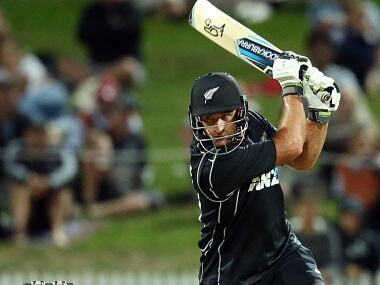 Catch all the live updates of the 5th ODI between New Zealand and Pakistan. 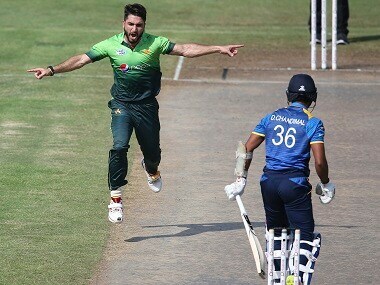 The Kiwis lead the series 4-0. 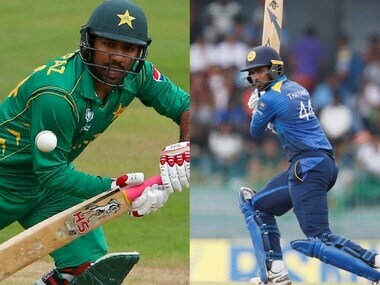 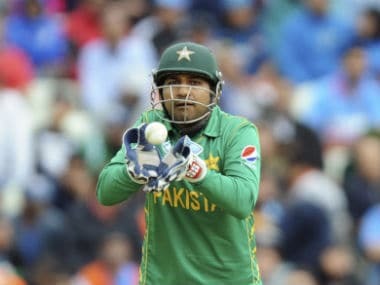 Catch all the live updates of the 2nd ODI between Pakistan and Sri Lanka. 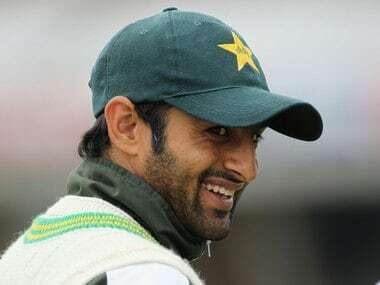 Pakistan's experienced batsman Shoaib Malik believes youngsters should be given the chance to carry a winning momentum into the second day-night international against Sri Lank in Abu Dhabi.